This Design-Build project consisted of the design and construction of 25 bridges located across seven counties in District 4. In conformance with the bid/award, 19 bridges were to be constructed within 500 days. This required effective design and construction coordination due to the accelerated schedule. 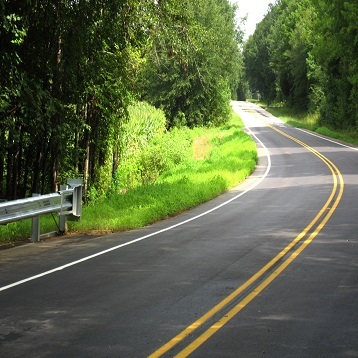 The projects included the design, construction, construction engineering & management for the replacement of deficient bridges located on secondary roads in Chester, Chesterfield, Fairfield, Lancaster, Union and York Counties across the state. ICE was responsible for a portion of the roadway deisgn, utility coordination, surveying series for the roadway and bridges, and right-of-way plan preparation.